Starburst 50 extra spins promotion on SlotsMillion. 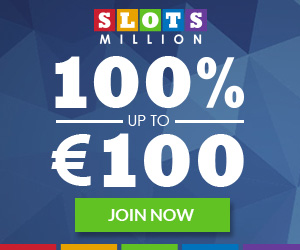 promotion we've prepared for it on SlotsMillion! upon second deposit. All they have to do is use the bonus code: 50STARS upon registration. South Africa, Switzerland, Austria, Norway, Finland, Germany and Canada.